Amazon PPC (Pay Per Click) is a form of advertising that helps sellers and vendors to advertise their products on Amazon. With this post, I will cover how these Ads work and then will move to more in detail aspects. Eligibility for Products to be a part of an Amazon PPC. Amazon PPC is completely based on keywords and auctions. Seller bids a certain amount for a particular keyword for which he wants his product to be shown to customers on product search page. The seller with the highest bid will win and Amazon will display his product as a “Sponsored” (paid) product. Sellers will never pay for any impressions but they will pay only when a customer will click the ad. It is very similar to Google Advertising so it will not be wrong to say it as “Amazon’s Adwords”. Amazon PPC ads can be placed by any seller or vendor with a professional selling plan. 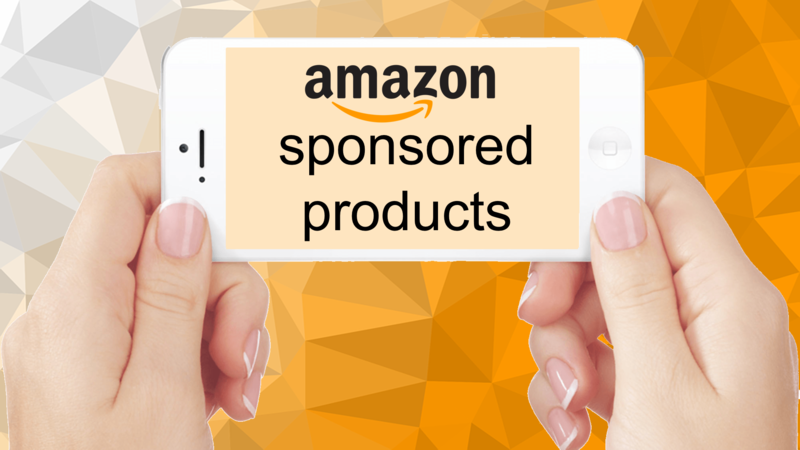 Learn How to create an Amazon Ad Campaign. If your advertised product is getting a good response, it will improve your performance metrics and will lead to a positive impact on your account. As slowly, with time Amazon will try to increase the impressions for your other products results in boosting the sales for other product SKUs. Since Amazon as million of products in their catalog, it is always difficult to get the right response for your product. To have a good start, one should advertise it’s product from the initial phase only with a control over its ACOS(Advertising Cost of Sales). Buy Box – If your product does not have a buy box, it will not be eligible for any impressions on Amazon. In-Stock – Amazon PPC will only run on products that have an inventory in your Amazon seller central account. For out of stock products, Amazon will automatically push them out of impressions. when you are low on sales. Amazon is a business marketplace so when your product is performing well through Amazon PPC, Amazon will try to push your product at the top to get the sales. The ultimate aim of Amazon will be to display the right product to the right customer and convert it to the sale. So, if your product is successful in doing so, Amazon will try to push your product and provide more impressions which will lead to boost in organic ranking for your product. Also, if one of your product is performing very well on Amazon PPC, Amazon will try to push other listings too to get more sales from the same seller. Amazon charges a very little cost per click for Amazon PPC or Amazon Sponsored Ads. Based on the targeting type of Ad Campaign, Amazon will charge you as per the keyword bid. So, if you are willing to bid $1 for any product click, Amazon will not charge you above that bid. “Default Bid” is the attribute where a seller bids for his product and it will be the maximum amount that he can spend on a click for advertising the product. Different sellers bid will compete within themselves and then most eligible one will win the position on the search term page. 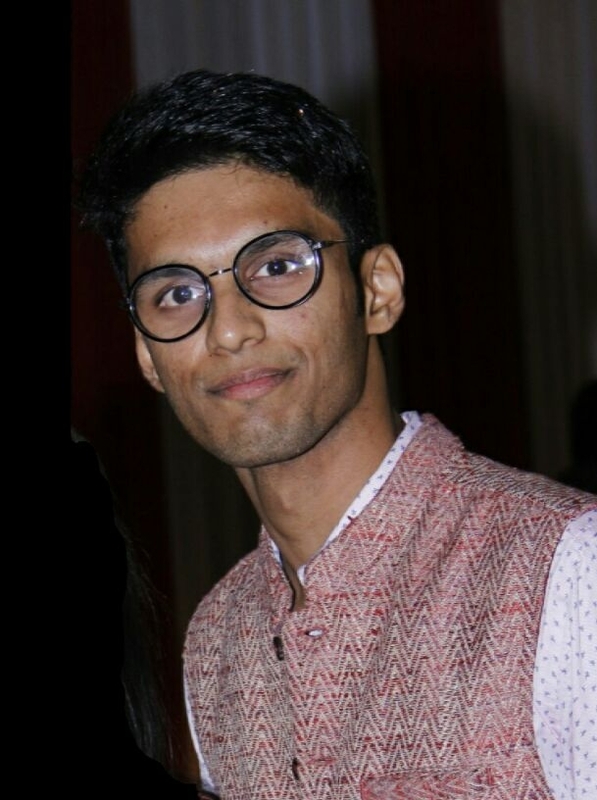 Sumair Jain is an E-commerce Account Manager at Prime seller Hub, where he manages the global e-commerce marketplace operations. He is an enthusiastic person with a great passion towards online selling. He believes in “Be better than yesterday” and try to always hold the positive spirit within himself. Interest also includes research, brainstorming, statistics, and analysis. Previous Previous post: How to choose the right Saddle for your horse? Next Next post: What is Amazon Headline Search Ads?